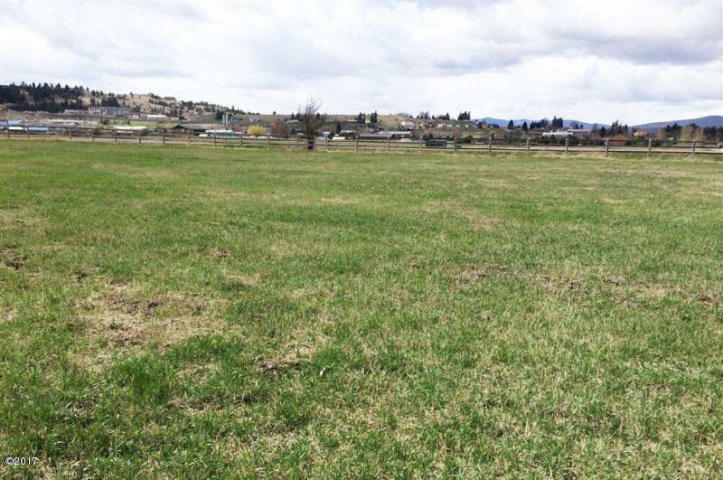 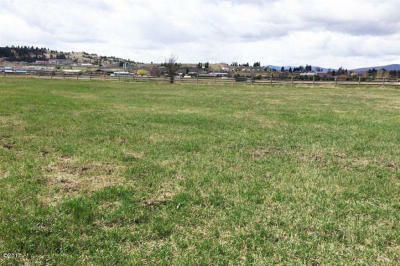 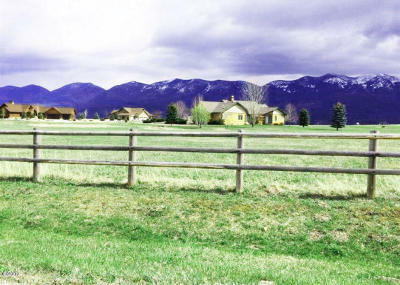 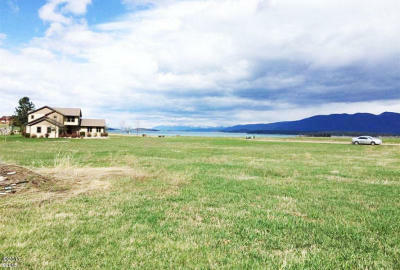 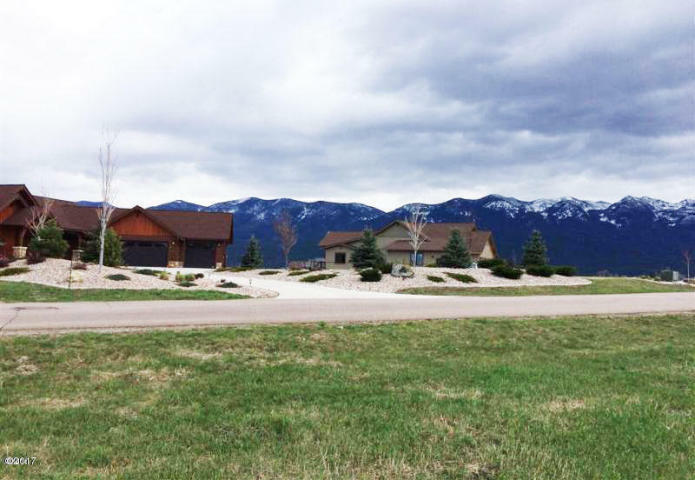 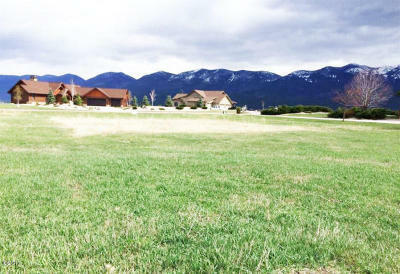 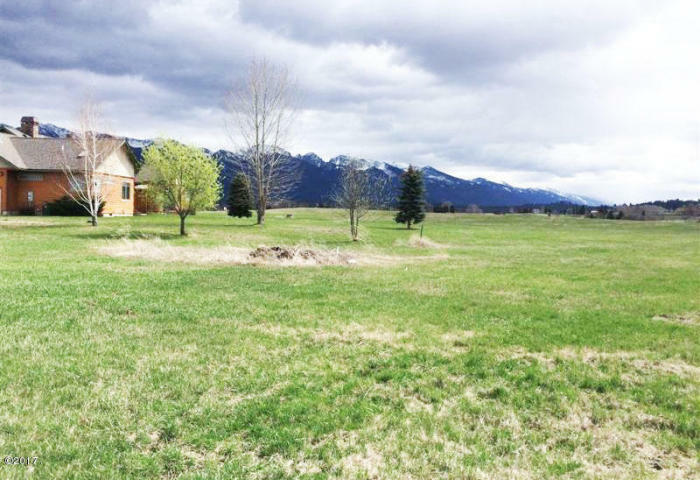 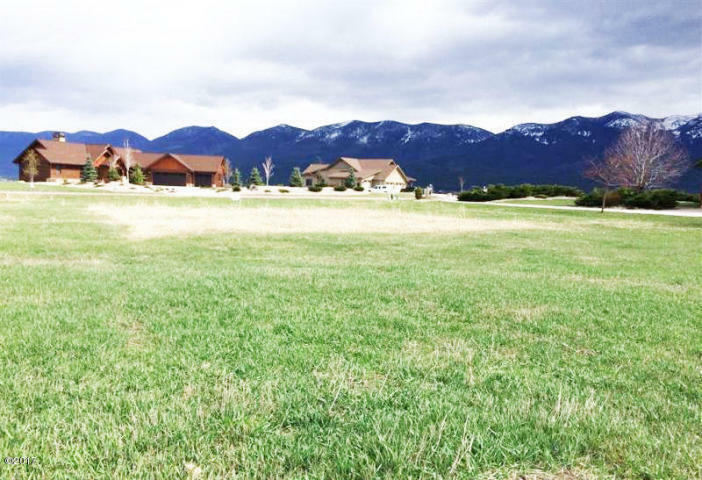 Vista Views of the Mission Mountains and Flathead Lake south shoreline from this location. Mission Bay Preserve borders a Conservation area allowing wide open spaces. 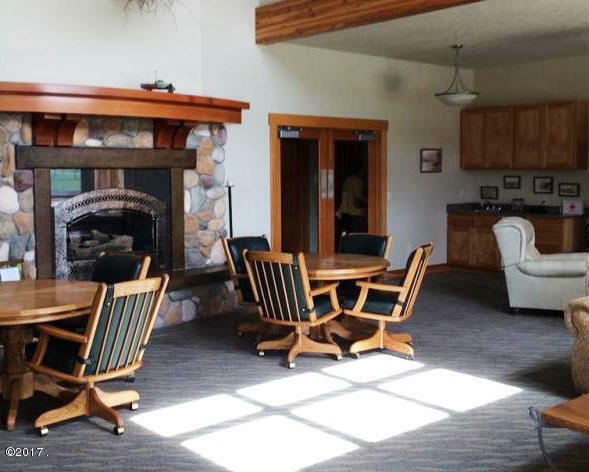 Trails to lakeshore access, canoe storage and picnic gazebo. 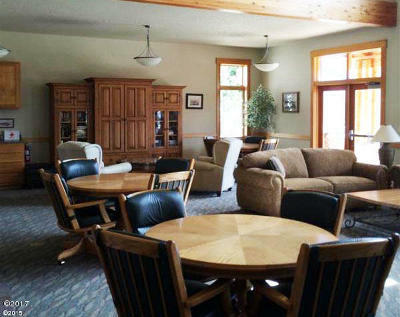 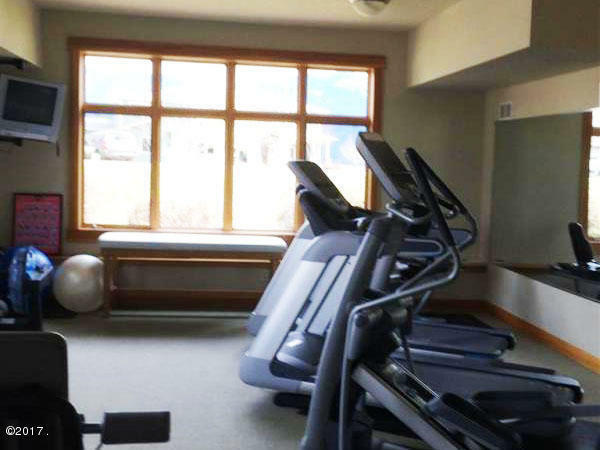 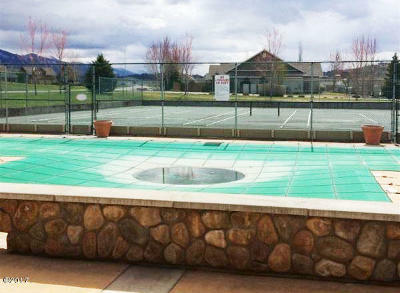 Clubhouse nearby includes swimming pool, tennis courts, gym and facility with showers. 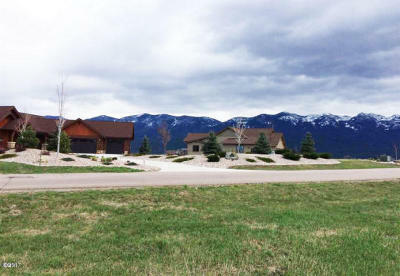 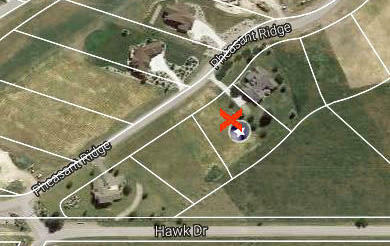 This neighborhood is in a gated community providing privacy and only local traffic.